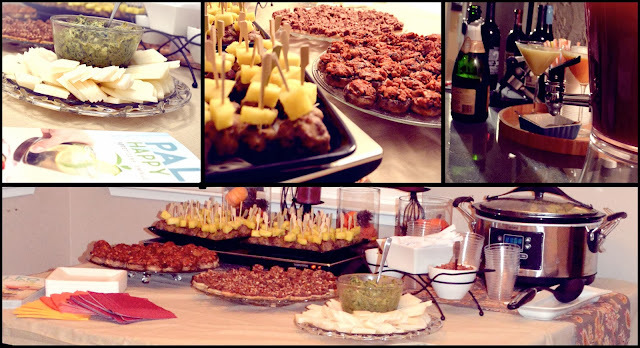 Paleo Girl's Kitchen: Paleo Happy Hour Has Officially Been Released! 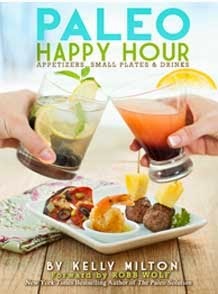 Paleo Happy Hour Has Officially Been Released! After many months of hard work in the kitchen, endless hours in front of the computer, and nights dreaming about future recipes, my book is finally out! This project was fueled by my love to entertain, desire to be healthy, and passion for cooking. I think these three qualities made me the perfect author for the book Paleo Happy Hour. While many people on the Paleo diet may need or want to steer clear of alcohol, this book can still prove valuable as an amazing entertaining tool. There are over 100 food recipes and within those there are 20 sauces! There are also 21 drink recipes that often have a "virgin" option. There are 10 party menus with perfectly planned meals and a prep schedule to keep parties stress-free. In the beginning of the book, there is a ton of information on how to overcome the challenges of maintaining your Paleo lifestyle in a variety of social situations. The book hit shelves on Tuesday! 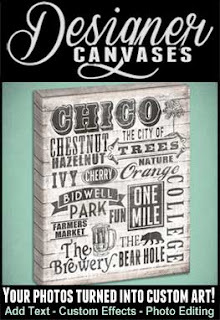 Some of the great stores you can find it in are Costco and Barnes and Noble. 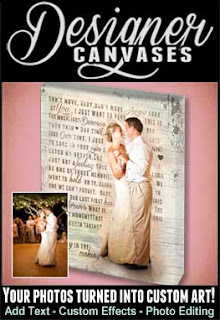 If you are looking to order it online, take a peek inside, or read reviews, Amazon.com is a great place to check it out. 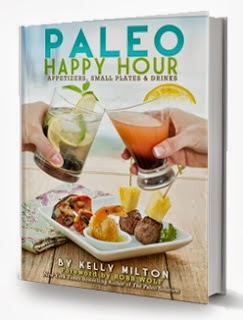 Also, if you have a copy of Paleo Happy Hour I would love if you could leave a review on Amazon.com or barnesandnoble.com. I had a small get together to celebrate the book release on Friday. Thank you to all my friends that were able to support me and help celebrate the book being done! I served a few recipes from the book including teriyaki meatballs, bruschetta stuffed mushrooms, clam chowder, artichoke spinach dip, and pecan pie bars. The bar was serving up light sea breezes and pear and peach bellinies. I'm so excited for my book to be available to the public and I hope you all LOVE it! I couldn't be happier with the final outcome and I hope it gets everyone excited to entertain. I have a question about your Paleo mayonnaise recipe. When it says "mustard" does that mean prepared mustard or dry mustard powder? I am pleased with your good work. Praising time and efforts you put into your blog section. please keep blogging with us and keep adding. Cupshe promo Code If you are looking for best deals and offers so here you will get more best offers at an affordable price. Norton Support is well known for excellence in Anti-virus support for Mac, windows and any operating system. Great and simple post you shared. It has such a mythology about it, but it really is just making a common sense! Thanks for pointing that in your post. Nice blog. My Essay Writer is the go-to source for the completion of academic assignments. If you are screaming out essay helper you’ve come to the most elite essay writing service. Nice Blogs. It is very interesting for us. thanks to giving the information. Ashoka Packers and Movers is the best reliable company in Gandipet. We have provided multiple services such as Insurance Service, Long & Short-Term Storage, Fine Arts Move Experts Services and so on.